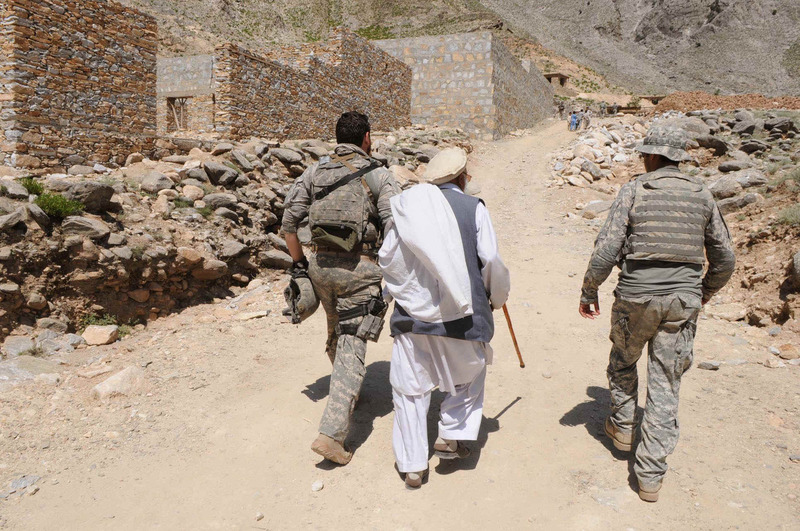 Kunar Province, Afghanistan - Hajji Wazir Gul, an elder in the village of Kandaroo, located in the heart of the Pech Valley, in eastern Afghanistans Kunar province, slowly walked over to the approaching coalition forces. A distinguished, older man sporting a long white beard and bronzed skin reflecting many days spent under the gruelling Afghanistan sun, Gul smiled as he reached out his hand to the men. The Americans he greeted were not strangers, they were friends. Having removed his gloves and sunglasses as a sign up respect, U.S. Army Staff Sgt. Artez Briseno, tactical psychological operations team chief, 318th PSYOP Company out of St. Louis, Mo., returned the handshake. The meeting was the culmination of many months in country where the three-man PSYOP team worked diligently to form lasting relations with the Afghan people. Wearing beards and making a continuous effort to show cultural awareness, the team has found success in one of the most daunting regions. The ability to get to know the people and shape rewarding relationships is crucial to the counter insurgency operations coalition forces are conducting in Afghanistan. The team arrived in Kunar August 2009 and began working out of Forward Operating Base Wright. 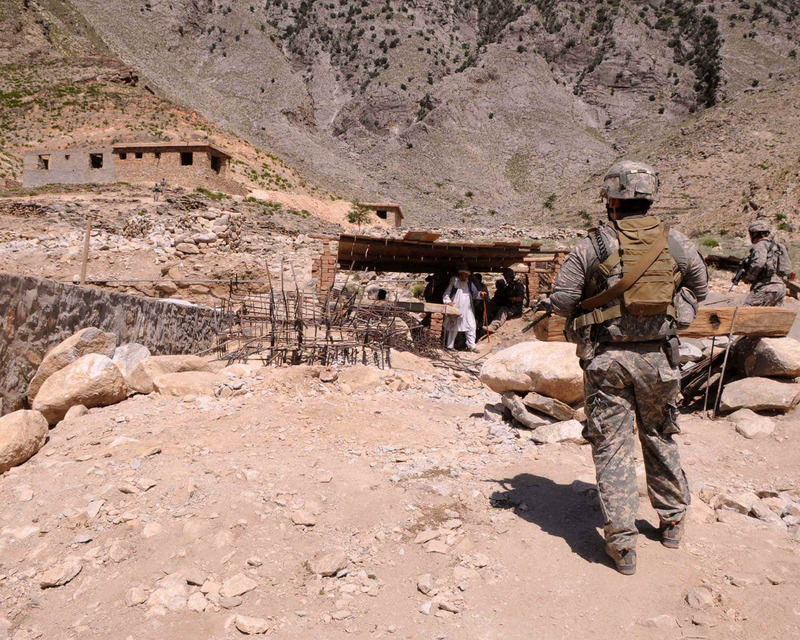 All Reserve Soldiers from the 318th PSYOP Company, 10th PSYOP Task Force, from St. Louis, Mo., their job encompasses many tasks; though they said one of the most crucial is forming bonds of trust with the Afghans in the surrounding villages. If youre afraid to go out there and talk to them, then youre losing the battle on that front, said U.S. Army Sgt. Wayne Baker, tactical PYSOP assistant team leader from St. Louis, Mo. The team is expected to be the subject matter experts in their area. In order to achieve that, they spend countless hours on missions getting to know the people. An obstacle the team has encountered is Taliban propaganda stating that the coalition forces are only in country to convert everyone to Christianity. Some of them think we are here to change their religion, but we make sure to tell them we are not and explain to them there are also American Soldiers who are Muslim, said U.S. Army Spc. Chad Heidtman, a tactical PYSOP specialist from St. Louis, Mo. The difference between saying and proving frequently requires thinking outside the box. Often times the team provides needed items for mosques or Qurans to give to the Mullahs they meet, to show their respect. As a tactical PSYOP team, they hit the ground daily convoying or foot patrolling to different places throughout their area of operation. One day it may consist of walking through the streets and conducting face to face engagements with the populace, while another day they may conduct a key leader engagement with elders, or they will go to a specified area to identify who the positive influencers are. Creating the trust required to advance the needs of the Afghan people is not without risk. Often times the team finds themselves the target of anti-Afghan forces. But rather than let it be a discouragement to their progress, they see it as a sign they are doing something right. After talking to countless Afghans in the area, the team knows without a doubt that the majority of people simply want a better future for themselves and their families. In the end they want their country to be better, the security to be improved, and the insurgency to be gone, said Heidtman, a recent graduate of St. Louis Community College who will be transferring to the University of Missouri, Columbia. They like the fact that were building roads, wells, and the infrastructure is being improved. They like the new schools and have all said they want their kids to be educated and want their children to grow up better. Another aspect of their mission is to help foster trust between the local populace and the Afghan National Security Forces. To do so, they have held classes with the various ANSF organizations to teach them how to better interact with the people. The team also uses their connection throughout the community to build atmospherics for the other military units they work with. They are able to get the pulse of the people, how they feel about different actions, personnel or events that have taken place, and provide is to the organizations conducting missions in that area. 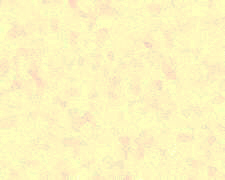 Though each of the three-man team attended advanced individual training in the PYSOP career field, they all agreed that there are certain characteristics you have to have to be good at this job  and some things you cannot learn from a book. I learned so much more by actually getting over here and just doing it, Baker said, who is on his second deployment with his team chief Briseno.I like thinking outside the box. I like to go out and talk to people. Were not going to win this war without the support of the local populace. As Briseno and his team prepared to return to the United States, they passed on their experiences and formed relationships to another PSYOP unit that has recently taken their place. 100531-F-2669L-082: Kunar Province, Afghanistan  U.S. Army Staff Sgt. Artez Briseno, tactical psychological operations team chief, 318th PSYOP Company out of St. Louis, Mo., left, and his interpreter, right, meet with Kandaroo Tribal Elder Hajji Wazir Gul at the Kandaroo School in eastern Afghanistans Kunar province, May 31.